Ever set out to explore for one thing only to be utterly surprised by something quite different? That is how it was when I went in search of the famous Macaw Petroglyph at Petroglyph National Monument in Albuquerque. 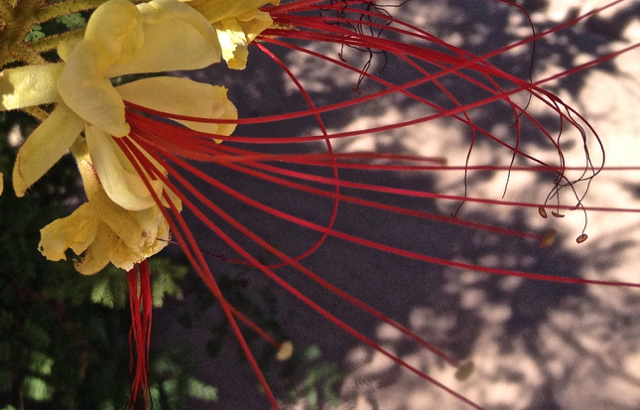 The drought tolerant Bird of Paradise was in bloom. I was so mesmerized by this flower that I spent over a half hour photographing it around the area. Wishing you all special captivating moments of “ahhhh” in your lives. 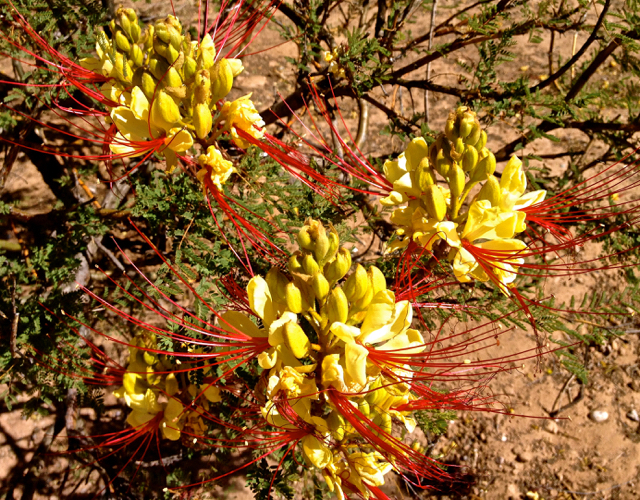 This entry was posted in Uncategorized and tagged NATIONALPARKS, tincantravelerPhotos, Wild Flowers. Bookmark the permalink. Wow, so beautiful and what a great find. Thanks for sharing your lovely pictures. What an amazing flower, or rather a flower that thinks it is a bird. Did any of them take off and fly away while you were photographing them? 🙂 thanks Annie, great photos.